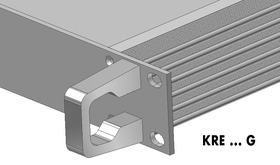 Very robust version made from solid aluminium profile. Please add G to the art. no.